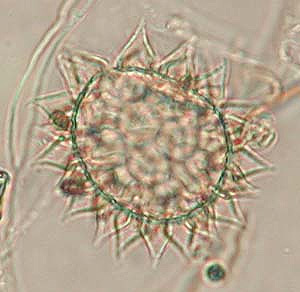 This image features Hypsibius augusti, a species of Tardigrada. 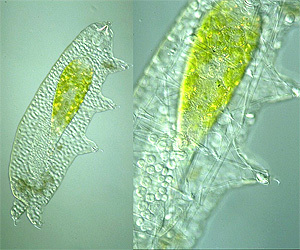 Image taken by Yuuji Tsukii; provided courtesy of Protist Information Server. 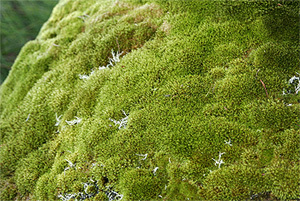 Tardigrades can be found in and easily collected from moss. This image is provided courtesy of Wikimedia Commons. Tardigrade egg. Image copyright: Edward A. D. Mitchell 2002-2005. For additional resources about Tardigrades, search the Microbial Life collection.